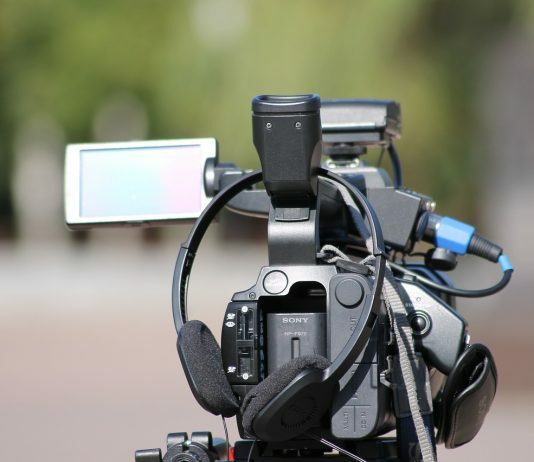 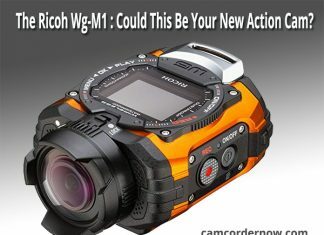 The Ricoh WG-M1 Review: Could This Be Your New Action Camcorder? 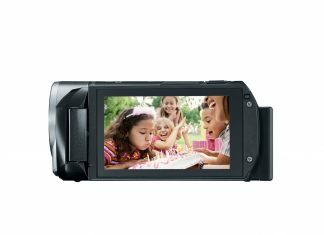 The Ricoh WG-M1 is not your average camcorder. 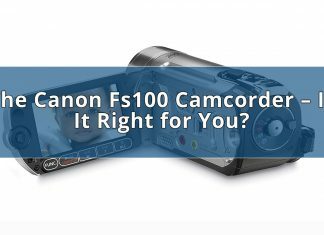 In fact, calling it a mere camcorder is a bit of an insult. 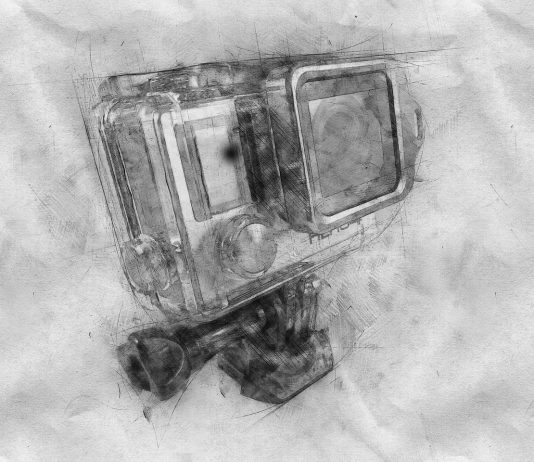 This action camera is made for adventure. 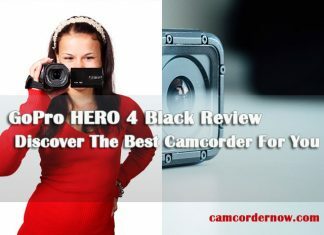 GoPro has quickly become one of the most sought-after action camera brands in the world and the GoPro HERO 4 Black is no exception.